New module offers easy two-way integration with Lutron lighting and shading control systems. Now you can pick a room, pick a song, and pick a colour. Samsung is currently demonstrating a 19-inch transparent AMOLED display. The technology preview has been scheduled for the annual Society for Information Display (SID) International Symposium. The panel is claimed to be the largest in the industry, an improvement over Samsung's 14-inch component shown at CES, while still maintaining a transparency above 30 percent. The company has continued to develop transparent AMOLED technology for a variety of potential applications such as notebook computers, vehicle windshields, or new types of advertising at retail locations. Viper SmartStart is now available in Canada! You can also control multiple vehicles – great for families! – and assign more than one user to control a vehicle. 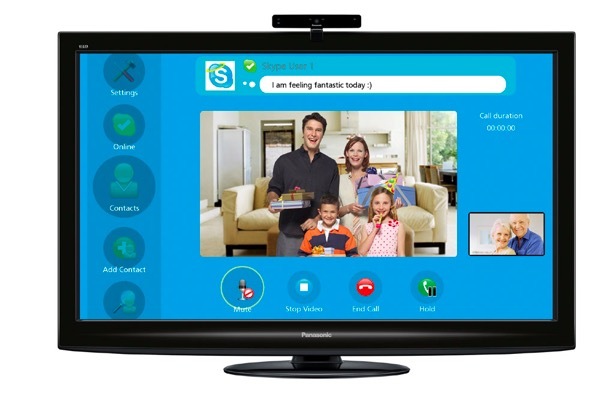 One of the coolest things I saw at CES 2010 was the Skype app installed on the Panasonic VieraCast TVs. 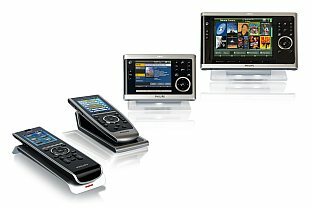 All thats required is a Skype account, a Panasonic Skype enabled camera which is sold separately for about $200 and a VieraCast enabled Panasonic Plasma TV (VT25, VT20, G25 and the G20 series). The Panasonic TY-CC10W webcam supports 30fps VGA or 720p/22fps h.264 encoded streams and has 4 unidirectional microphones, an echo cancelling system . 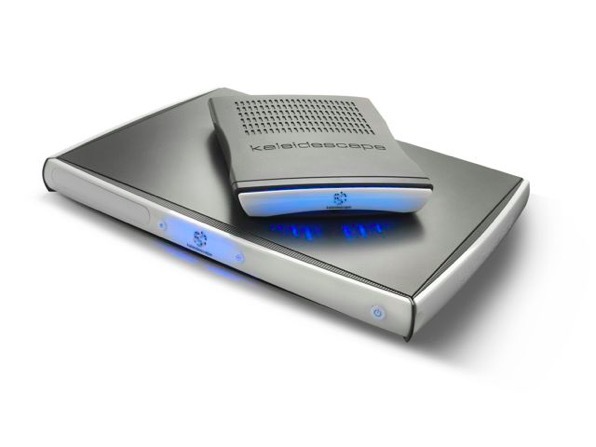 Check out the video below to get a glimpse on how the VieraCast Skype system works. 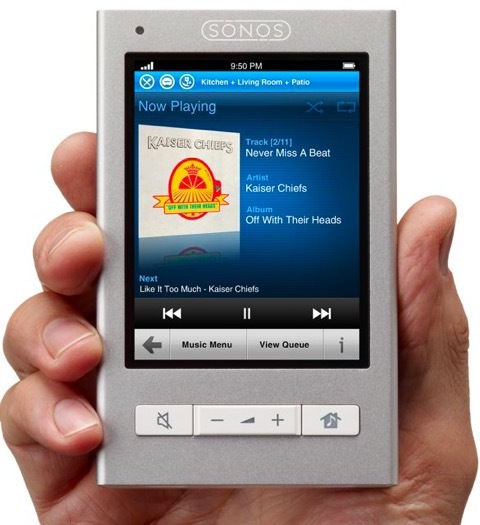 SANTA BARBARA, Calif. – May 18, 2010 – Sonos®, Inc., the leading developer of wireless multi-room music systems for the home, today released Sonos System Software v3.2, a one-button free software update for Sonos customers that features a variety of new audio features. Crossfading - Customers can create smooth transitions between songs just like the DJs do. You can select the crossfading playback mode from the Now Playing screen for any tracks in your music library, plus select music services including Napster. S5 Stereo Pair setting – This innovative audio feature allows customers to use two Sonos S5s in the same room with one S5 serving as the left channel and the other as the right channel. Japanese and Simplified Chinese language support – Customers using the Sonos Controller for iPhone*, the Sonos Controller 200 and the Sonos Controller for Mac or PC can now control Sonos in 9 languages: Dutch, English, French, German, Italian, Japanese, Simplified Chinese, Spanish, and Swedish. New alarm settings – Sonos customers can now customize alarms for different days of the week. Wake up to your favorite radio station on one day and a Napster playlist on another. Set the room, the time and the music for any or every day of the week. 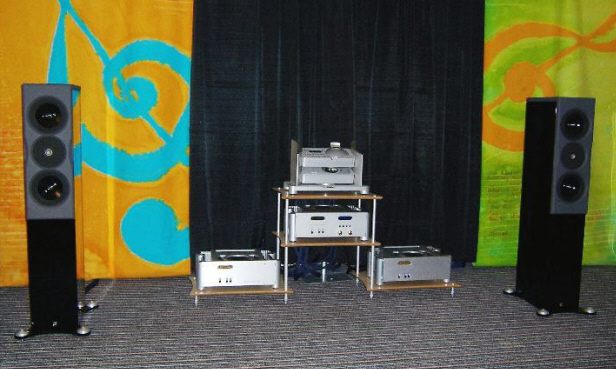 SUNNYVALE, CA - Kaleidescape, Inc., the market leader in movie servers, today announced its new M500 and M300 Players. Built on the company's proprietary M-Class architecture, this next generation of players delivers a new and improved onscreen user interface and Blu-ray support. 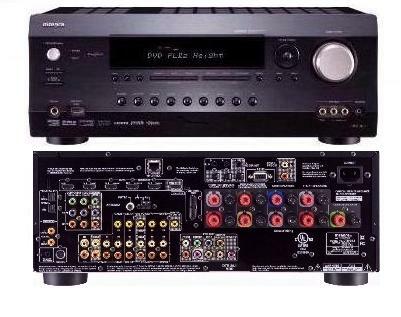 The M500 Player copies Blu-ray Discs, DVDs, and CDs onto a server. The imported content can then be played back instantly by M500 and M300 Players, creating the world's first multi-zone movie server for Blu-ray. 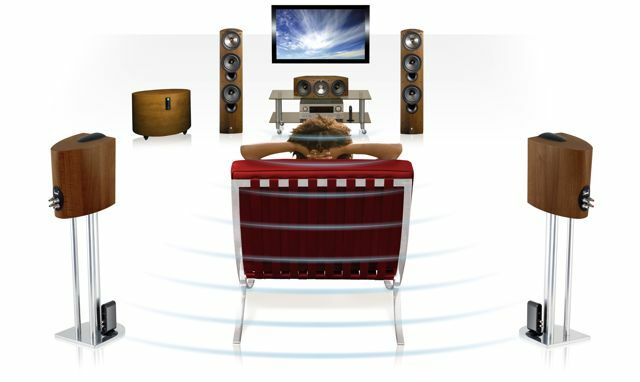 Why is surround sound important in a home-theater setup? 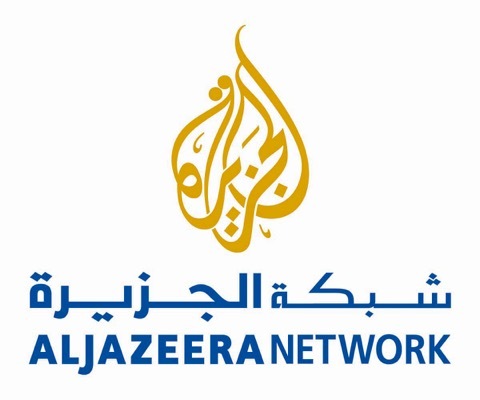 Al Jazeera English, the 24-hour English-language news and current affairs channel from the capital of Qatar will be available on Bell TV for $3 per month as part of the “International News 2” package. From this unique position, Al Jazeera English is destined to be the English-language channel of reference for Middle Eastern events, balancing the current typical information flow by reporting from the developing world back to the West and from the southern to the northern hemisphere. The channel aims to give voice to untold stories, promote debate, and challenge established perceptions. With broadcasting centres in Doha, Kuala Lumpur, London and Washington DC and supporting bureaux worldwide, the channel will set the news agenda, bridging cultures and providing a unique grassroots perspective from under-reported regions around the world to a potential global audience of over one billion English speakers. The station broadcasts news, current affairs, features, analysis, documentaries, live debates, entertainment, business and sport. Building on Al Jazeera Arabic channel's ground breaking developments in the Arab and Muslim world that have changed the face of news within the Middle East, Al Jazeera English is part of a growing network that is now extending this fresh perspective from regional to global through accurate, impartial and objective reporting. It will be offered on channel 516 and bundled with ichannel as part of our new International News 2 specialty package*.